It only took over a year but I have finally published 100 posts. My 100th post was a book review for Goddess of the Hunt by Tessa Dare which I posted on July 12th. This post actually commemorating the occasion will be post number 102 but I feel like hitting one hundred posts is a milestone for me that I need to acknowledge. And with that, I would like to extend a huge thank you to all of my followers who continue to support this blog. To observe this milestone with a special little something I have created a small collage of images from some of my previous posts. I can not believe it! I have been writing on this blog for a year! What? The time flew by. It seems like just yesterday that I decided to start blogging about my passion. So, since today is so special I will share with you the story behind why I started blogging about books. It began when I was young. My mom taught me how to read and write. I loved it; the sound of the words flowing haltingly over my tongue and my hand making the shape of the twisted and shaky letters. 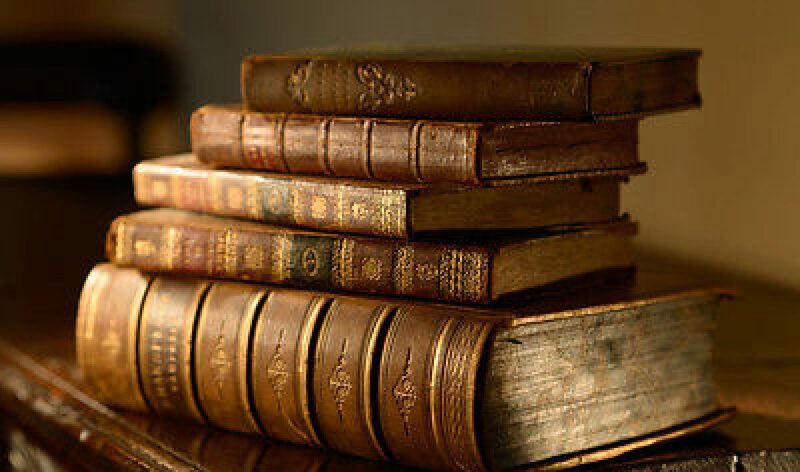 From then on reading became an obsession. If I wasn’t at school or playing outside I was reading. I remember that one of the first series I ever read was Magic Tree House. To me it was intriguing and that curiosity about stories and ideas just grew. 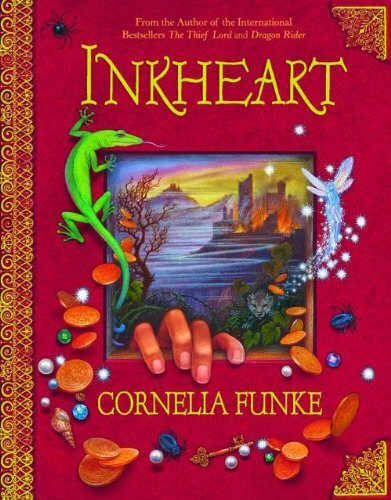 In first grade, I read Inkheart and was entranced. I read every book I could get my hands on and I would constantly tell my friends and family all about the books I read and how I felt about the ending or this one special scene in the book. Every time I would get told that nobody cared about this book that they had never read but I would continue talking because I needed to rant about books which take up my world. So, finally, my mom told me that I should start a blog to rant about the books I loved, hated, and didn’t know how to feel about. I thought about it and finally one year ago on this very day I started a blog and posted my first post. It worked, I don’t rant often to friends and family about the books I read. Instead, I do it on this blog and it is one of the best choices I have ever made for this community is awesome. My first blog post was very formal and just told the premise of the story without actually giving a review. I was nervous and I was unsure about what I wanted to say and how to say it. As time continued I loosened up and now I try to write more detailed posts regarding my opinion on the book not, just the book review. So, thank you to all of my followers and my family and friends who gave me the idea to start this blog and continue with it. Thank you! My first post can be found Here. My most recent post can be found Here. Author writeyourdestiny11Posted on April 19, 2018 Categories AchievmentsTags Anniversary, blogging, books, Cornelia Funke, Family, first post, Inkheart, Magic Tree House, Mary Pope Osborne, One year, Personal, Writing6 Comments on One Year Anniversary!